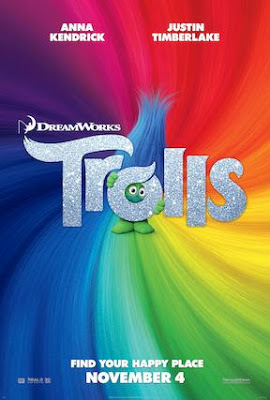 New TROLLS Trailer & Trollify Yourself! - sandwichjohnfilms New TROLLS Trailer & Trollify Yourself! Starring Anna Kendrick and Justin Timberlake, TROLLS is a smart, funny, and irreverent comedy about the search for happiness, and just how far some will go to get it. Make sure to Trollify Yourself! 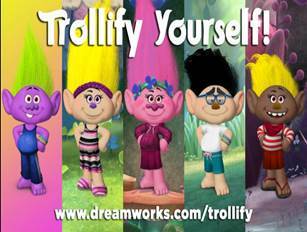 With fun tools you can create and share some hair-raising Trolls characters!